It is little more than 2 years since the introduction of the landmark Holiday Rental Licence in Andalucia (Decreto 28/2016). In that time, more than 26,000 properties have successfully been granted a holiday rental licence, according to the Department of Tourism. On 7th February 2018, the government issued a modification (Article 40, Decreto 28/2018) relating to holiday rental properties, and specifically those inland/rural locations. The amendment to the law applies to properties located in the municipal area of town or village with less than 20,000 inhabitants allowing them to register for a holiday rental licence. Previously, such properties would have had to comply with the regulations regarding rural holiday rental properties (Decreto 20/2002). Homeowners in rural locations who previously did not meet the legal requirements to obtain either a rural holiday rental licence or a holiday rental licence can now apply for the holiday rental licence and immediately begin to promote their properties to potential guests and accept booking reservations. The news of this change is of particular interest for property owners and agents in small towns such as Frigiliana (Malaga), Tarifa (Cadiz) or Cazorla (Jaen) which are popular tourist destinations and have less than 20,000 inhabitants. Homeowners who meet the requirements for a rural holiday licence, must apply for a rural licence. Owners who register their property on the Registro de Turismo de Andalucia will not be able to promote their property as "rural", even if it is located in the municipality of a town with less than 20,000 inhabitants. Spain hit record number of visitors in 2017, retaining its position as the number one holiday destination in Europe. 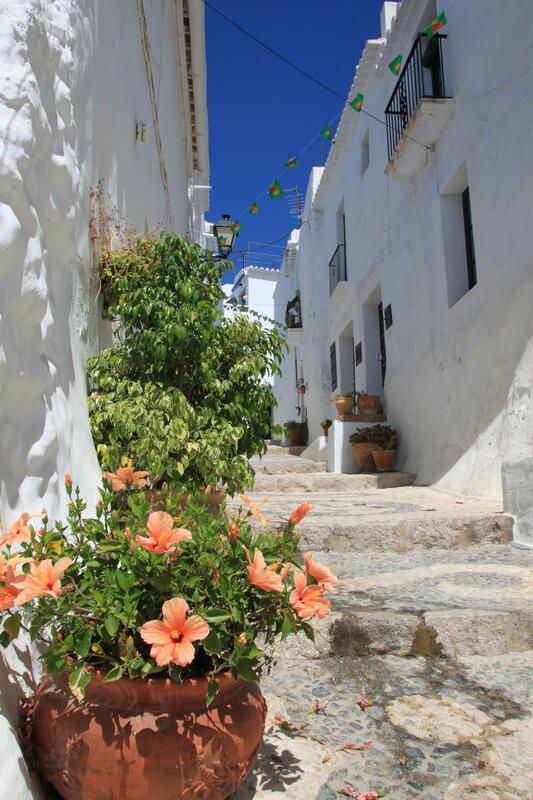 More than 29 million tourists visited Andalusia. The region is a popular tourist destination among British tourists. Latest figures (2016) reveal 2.82 million British tourists visited the region and this figure is forecast to increase by 6% in 2018.